Do you have your resolution picked for 2016? Join us for a FREE Resolution Run/Walk to kick off your 2016. After the run, come back to the store and proclaim your 2016 resolution for all to see (examples: "I want to do a 5K every month in 2016" or "I want to achieve my PR at the Fox Cities Marathon"). 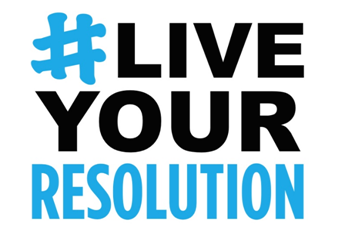 The Resolution Declaration will be displayed in the store for all of 2016 for your accountability, and so we can help support and encourage you as you work towards your goal!